NE Grand Fitness provides the best service backup for its products. It has been enormously successful in doing so. Many equipment, which are out of warranty are mostly thrown out due to lack of unavailability of spares. 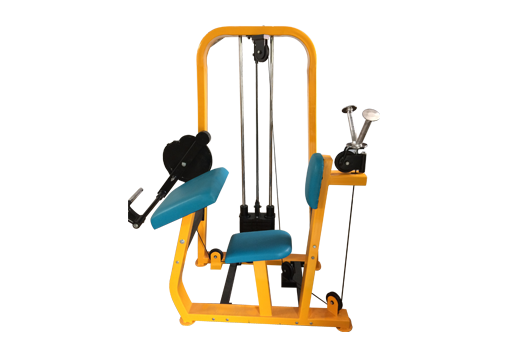 NE Grand Fitness provides spares and service for all your fitness equipment. We specialise in the servicing of Treadmills, Exercise Bikes, Home gyms, Single Station in the range of Domestic / Semi Commercial / Fully Commercial & other fitness equipments.